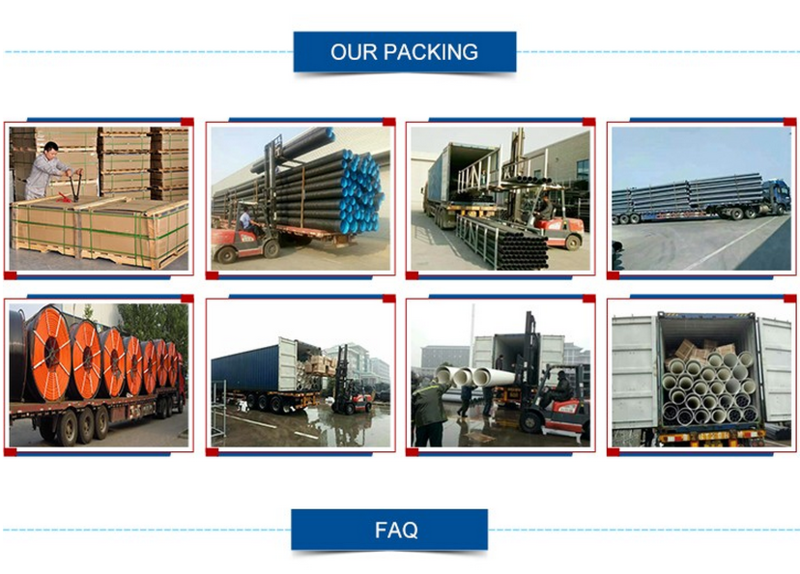 Plastic Film + Carton packing, Or as client's required. 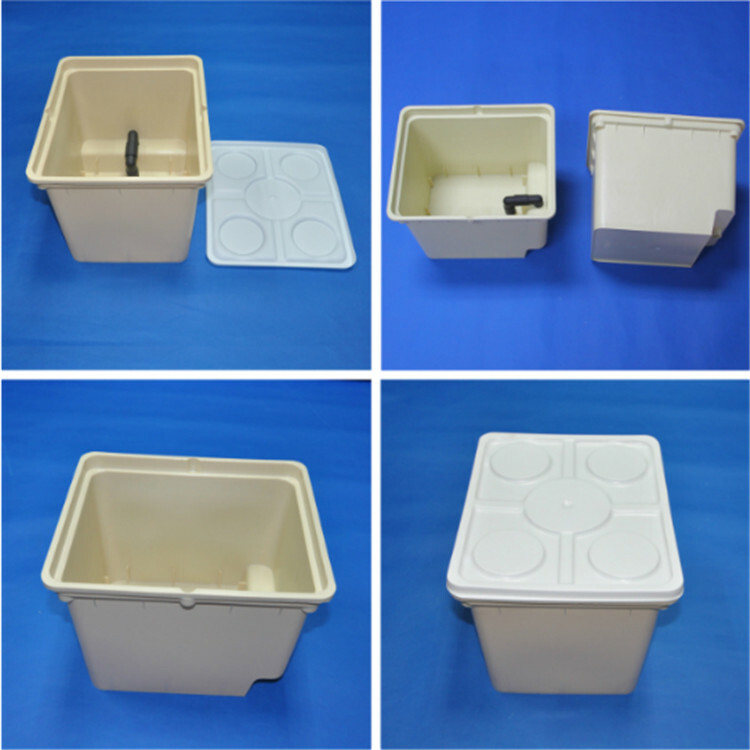 Product name: Dutch bucket( Bato bucket). Materials: PE Resin materials & UV. 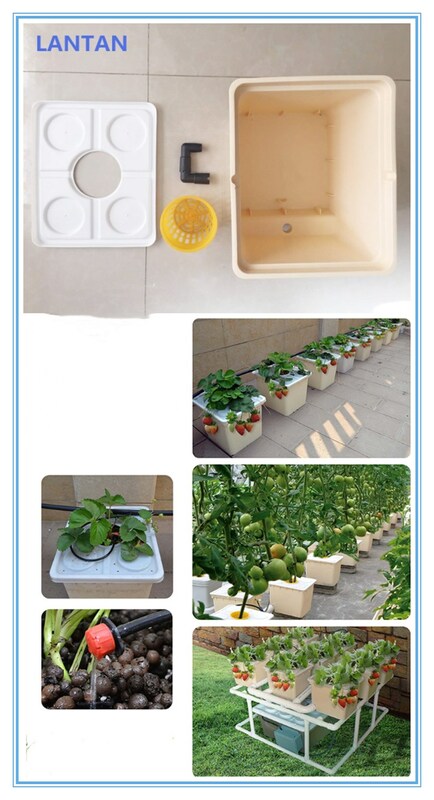 Dutch bucket is used for gardening in a pail based on tidai irrigation, which is an integrated system consisted of liquid emission pipe and dutch pail. The most obvious advantage of the model is central water emission system safeguarding the best security height of nutrient fluid. It will has no "lockage, water lack or stagnant water" that can avoid the problems of over nutrient fluid or water lack. 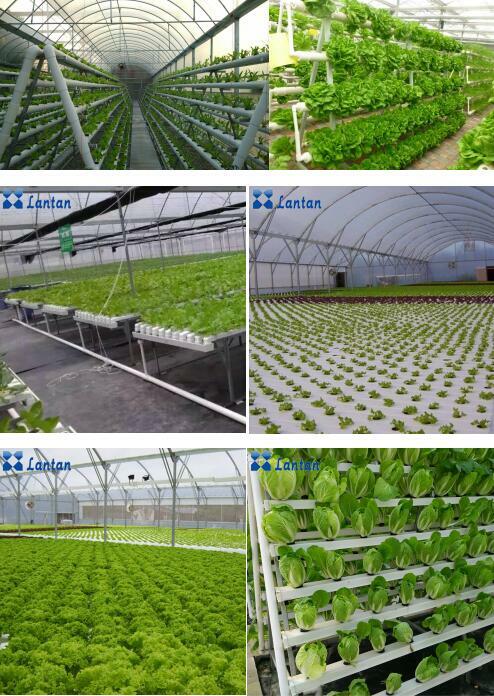 The system will supply all necessary and balanced water and nutrition for crops. Dutch bucket can supply planting plan with single or multi-holes according to your requirement, and it could be moved or reset at any time. 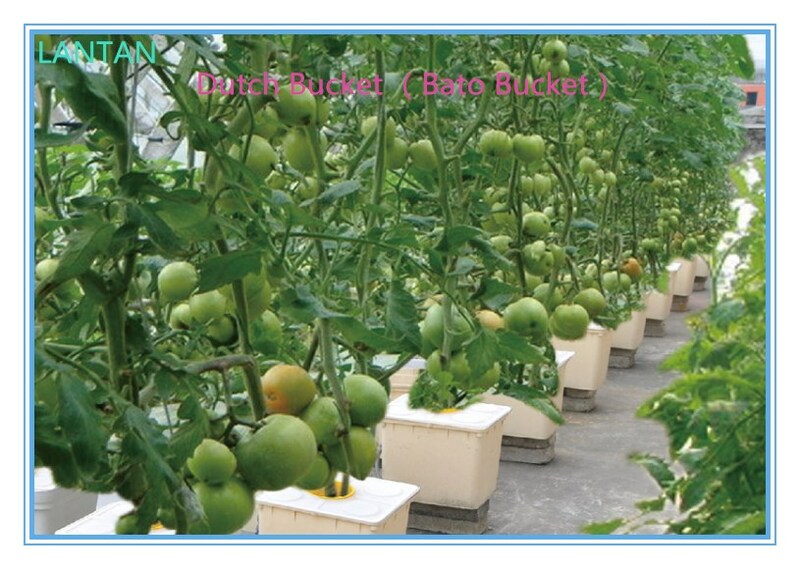 Dutch bucket has been widely used in global modern water cultivation farm that can improve productive efficiency and food security. 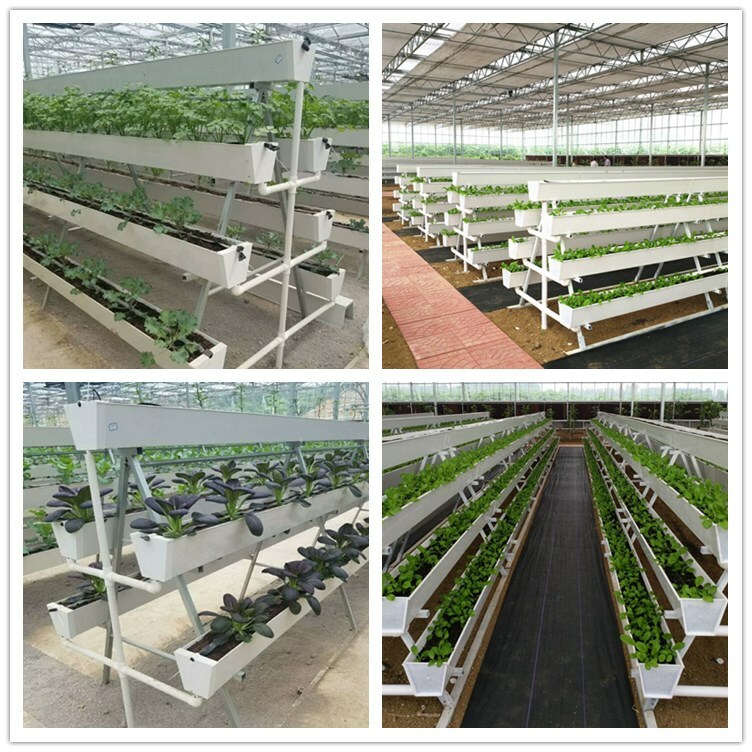 The Dutch bucket (also known as the Bato Bucket) is an efficient agricultural greenhouse equipment , and is extremely suitable for larger, long-term crops ,Dutch bucket are suitable for hydroponics system. 1- Food –grade material, safe and green. 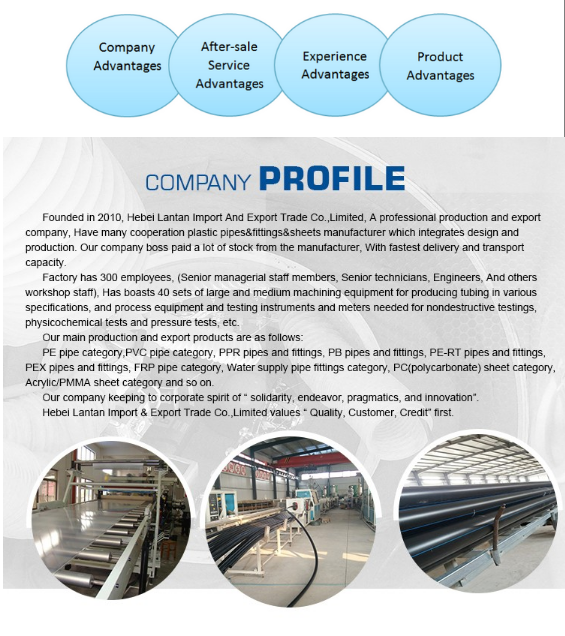 2- Easy manual operation,convenient and time-saving. 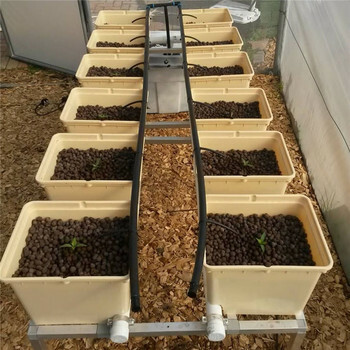 3- Meet many type of growing media, including Expanded clay pellets, Perlite, and coconut coir. 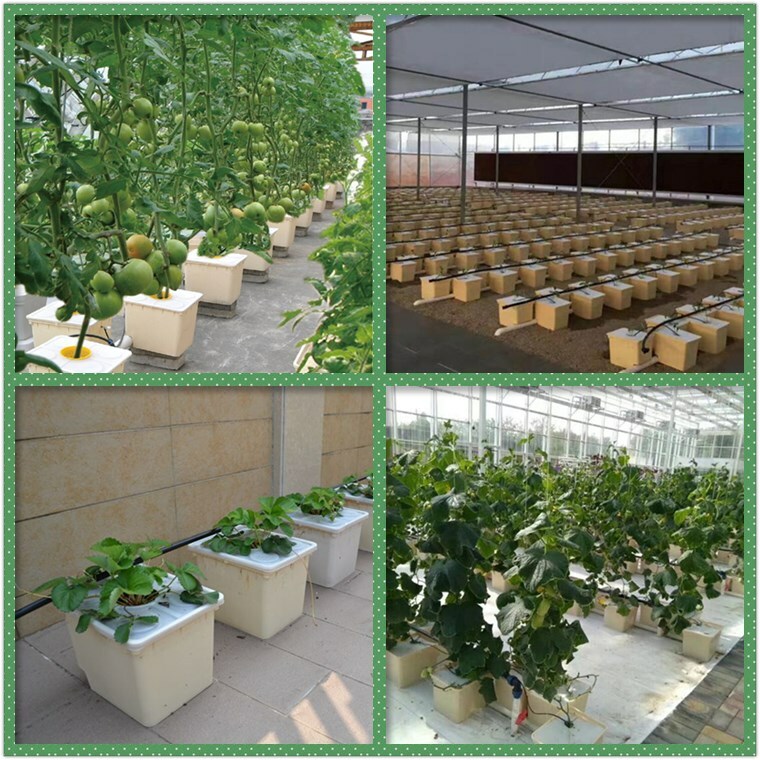 4- Widely used to grow tomatoes, cucumbers, peppers, strawberry, scallions, basil,rose, etc.